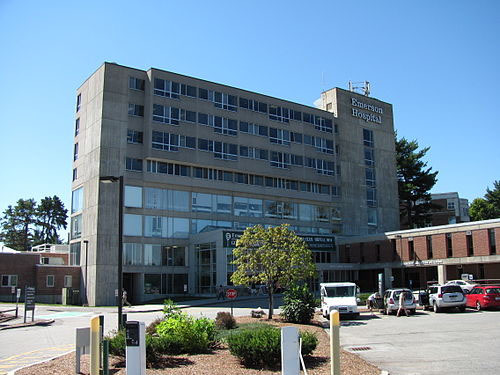 Emerson Hospital is located just off Route 2 in Concord, MA. When you enter the Emerson Campus please follow signs that point to the emergency entrance and physician suites. Bear left into either of the open parking lots adjacent to the John Cuming Building. Upon entering the John Cuming Building, head right towards the elevators and proceed to the fourth floor, we are located in suite 435. Please bring your white parking ticket with you as we offer free validation. Unfortunately, we cannot validate parking tickets from the parking garage. We are available by phone Mon-Fri from 9am-5pm. 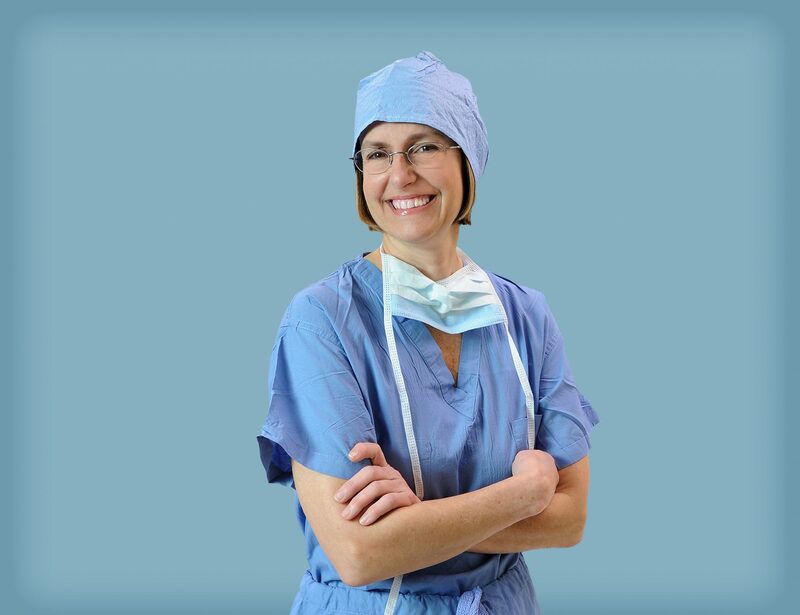 We are open for patient appointments on Tuesday’s and Thursday’s from 8am-5pm. In the event of a life threatening emergency please visit your nearest emergency room or dial 9-1-1.